No you are not at the wrong blog! I don't normally blog about cooking, however, I'm posting this today because this week on my Facebook page I was asking people what they did for meals whilst their baby was in NICU. It came as no surprise to me that people resorted to take aways or sandwiches. It's a difficult time, and whilst some of us are lucky to have family close by who can cook for us, lots of us manage the journey with little or no support. I found I used my slow cooker often, I could quickly chuck in something in the morning, and when we got home, voila, a nice home cooked meal. So yesterday I conducted an experiment with my slow cooker. £5 worth of ingredients, 10 minutes preparation time, and a lovely wholesome meal at the end of it. 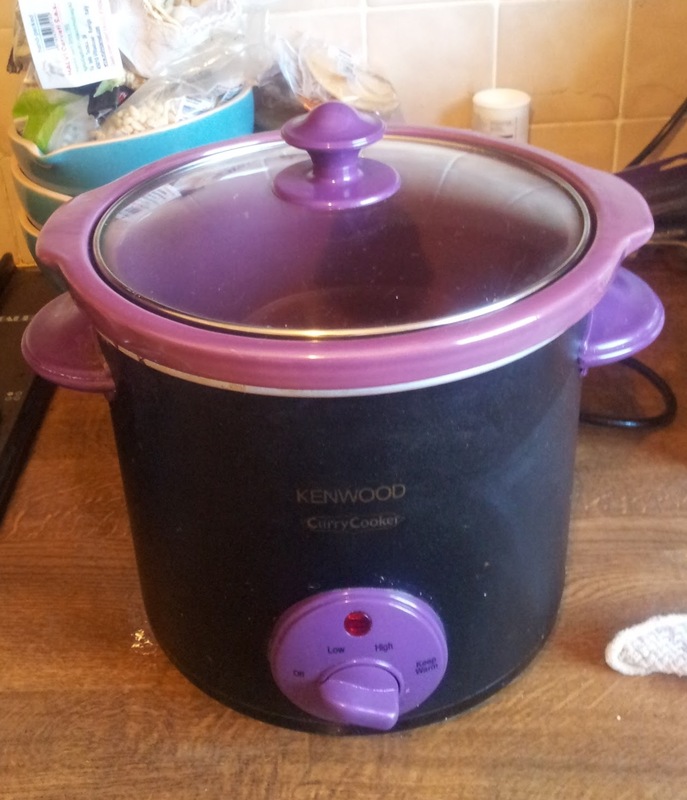 This is my slow cooker, if you look carefully you'll see its called a "curry cooker". I think the funny branding and the colour put people off and it was a bargain price! I've had it a long time and I love it. You can see it has three settings, low, high and keep warm. I use low for most functions. Here is my beef, which I bought at Lidl, there's a kilo here in total which is ample for 4-6 adults, you can freeze what you don't eat. Here we have carrots, celery, some leftover celeriac, a beef stock cube, some garlic, 2 onions and a tin of chickpeas. You can vary the veggies, the meant, the stock, add herbs, spices, a tin of tomatoes etc. I also added half a cup of water. Everything thrown in ready to go. I'll do a little list of tips at the end! 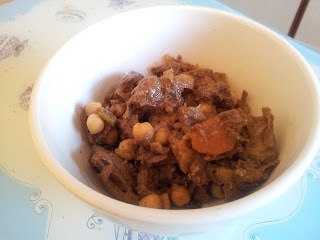 Here it is, beef and vegetable stew with chickpeas. Whilst you can brown the meat first, there is no need. Browning doesn't "seal in" the juices, all it does is give a browning effect. I find it does give a slightly richer finish, but that can be compensated for with herbs and stock. I find if you brown the meat then you add unnecessary oil, waste another pan, and take more time. Use less liquid that you think. Some people worry that slow cookers will dry out their food, but actually the opposite can happen. Because you are cooking at a low ambient temperature, you won't get the same reduction in liquid than you would in a conventional oven or stove top. You can always add more, but you can't take away! If using prepared beans or chickpeas, add them in the last half hour and turn up the cooker to high. You can also add frozen peas, corn or other veggies this way. If you put them in too early they will turn to mush. If things are looking too wet, remove the lid for the last half hour to an hour. You will find if your adding chickpeas etc they will absorb some liquid. Pre-prepared curry pastes and sauces will add to your repertoire with little effort. Slow cooker meals are ideal for children and babies. If cooking for small people, use a low salt stock cube or omit entirely. You can of course use beer or wine in the slow cooker. If your sauce is too runny and leaving the lid off hasn't done the trick, remove a cup of liquid, thicken with a teaspoon of cornflour dissolved in water, and boil on hob, then add back into the slow cooker. 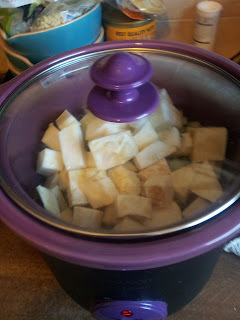 I've found that the slow cooker is so useful, especially when Joseph was home and tiny, I could throw something together during his nap, and then I had the rest of the day to do other things! I hope this has been of use. I first used a slow cooker when I lived at home, and I've always had one. What are your favourite slow cooker meals? Thank you for this recipe, and for the interesting tips at the end. 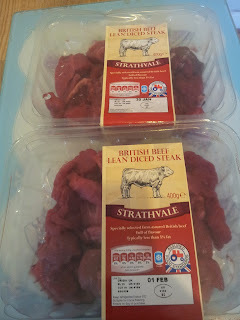 I didn't realise that you don't need to brown the meat in prep- yes that would save time. 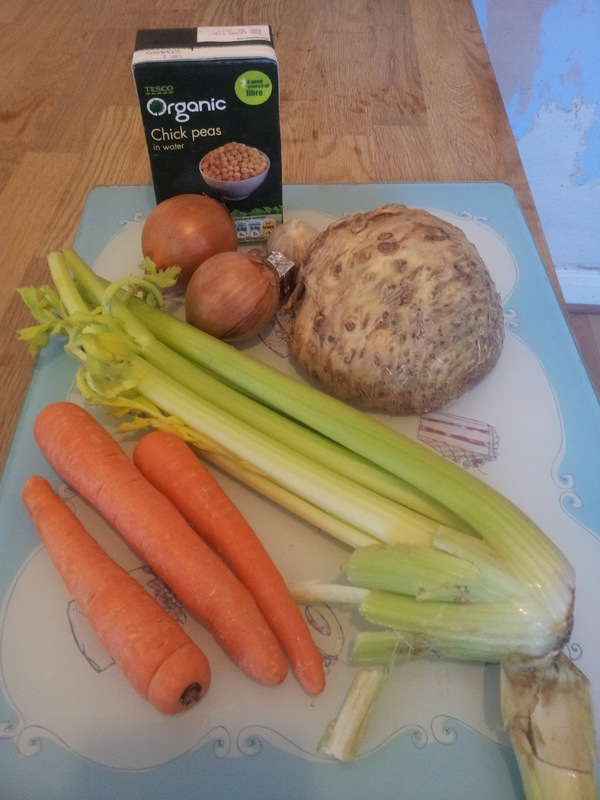 I recently got a slow-cooker and have done a few recipes on my blog. My favourite one was probably the one I linked up today though, the steak and ale pie. It just smelled so gorgoues stewing away in that ale! I shall have a nosey at your blog and recipes! The only exception to the no browning is chicken with skin, I think that's nicer browned first but it isn't essential. I haven't done sausages in the slow cooker but I'd be inclined to brown those first. Thank you for reading! 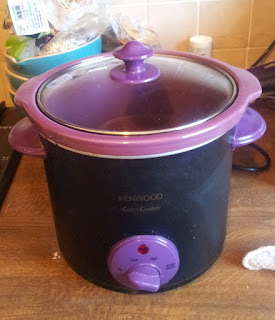 I bought a slow pot before Xmas and have yet to get the confidence to use (sounds stupid I know!) But think I just need to plunge in, stick some meat and veg in and go for it! I just wish I'd had one and learnt to use it when Darcey was in NICU. We lived off spagetti hoops/beans on toast during that time and immediately when she came home and we were still finding our feet. Not exactly the healthiest, but filling and thankfully Darcey didn't turn orange through having it in my expressed milk! I love my slow cooker - nothing like coming in to the smell of cooking when you haven't really done anything! I love a beef stew with dumplings - add in the dumplings for the last hour. 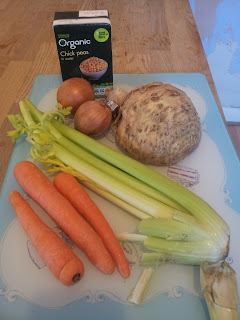 I like making a chicken soup with barley and carrots and white beans (I just use tinned, in the spirit of convenience that is the slow cooker). I must admit I prefer to use the oven for a casserole for flavour, but the convenience of doing all the prep in the morning when things are quiet and having something slow and soupy simmering away is the ultimate in comfort. heads, instead of imitations. 2. I never used this so Do not have any idea about this kitchen gadgets but seems useful.